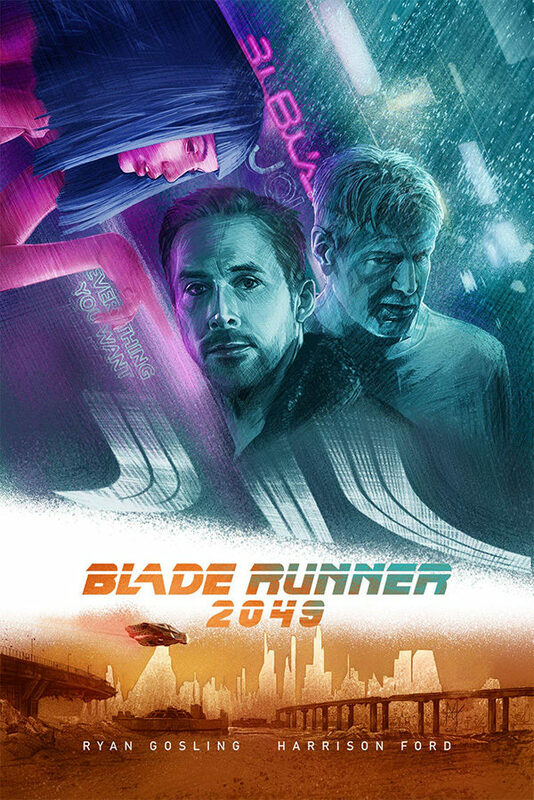 I am a huge fan of Blade Runner and love the expansion Blade Runner 2049 brings to the world outside of the city. 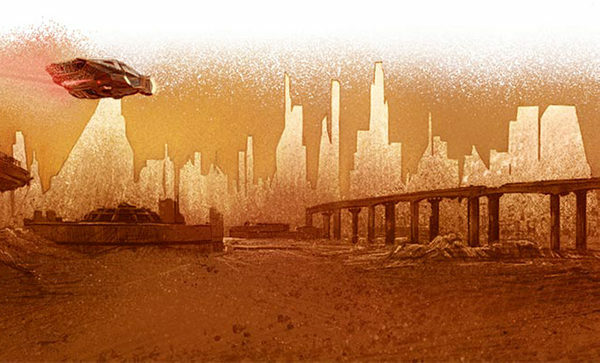 In this piece I wanted to convey the idea of the ‘larger world’ with the top section focusing on the city aspect and the bottom the wastelands of Las Vegas, all tied together with an infinity of white space to indicate the rest of the world. 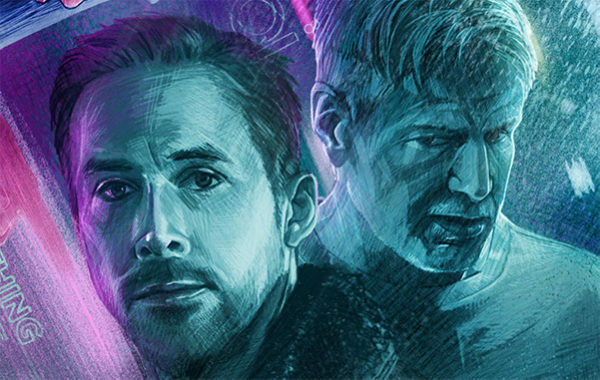 Of course the two main protagonists of Agent K and Deckard had to be shown here, but I also wanted the inclusion of Joi, who I feel not only reflects the change from mass market machine to the humanization of the AI, but I feel she is the new version of the replicant indication of how far the world has progressed. Besides all this, I just hope you like it, I had a lot of fun drawing this.